Unless people are as enthusiastic about bobble heads as Dwight K. Shrute from the television series, "The Office," most people won't have a personalized bobble head. By personalized, I mean that it's the spitting image of them. 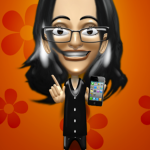 Bobbleshop is an app that takes a blank bobble head and makes it completely customizable to either match their image or anyone else that their heart desires. You could theoretically have a saved bobble head gallery of every person you have ever looked up to or down upon in your entire life. Theoretically. You start with a completely bare bobble head. I say "bare," but your bobble head is equipped with a pair of undies for the sake of modesty. Once you tap on an area of the bobble head, drawers open along the sides of the display that are pertinant to that area. If you tap on the head, you can see facial features and hair options. If you tap on the body, you can customize clothing and add props to the bobble head. Tapping on the display will open drawers for the background and the bobble head display. You can even box up your custom bobble head in its own box. Sadly, it reminds me of the prospector in "Toy Story 2." The facial features are more akin to The Sims than to a basic customization. You have dozens of options and can adjust everything from cheeks to chin sizes. It was impressive to say the least. So, if likeness is what you're going for, this app can definitely help with that. 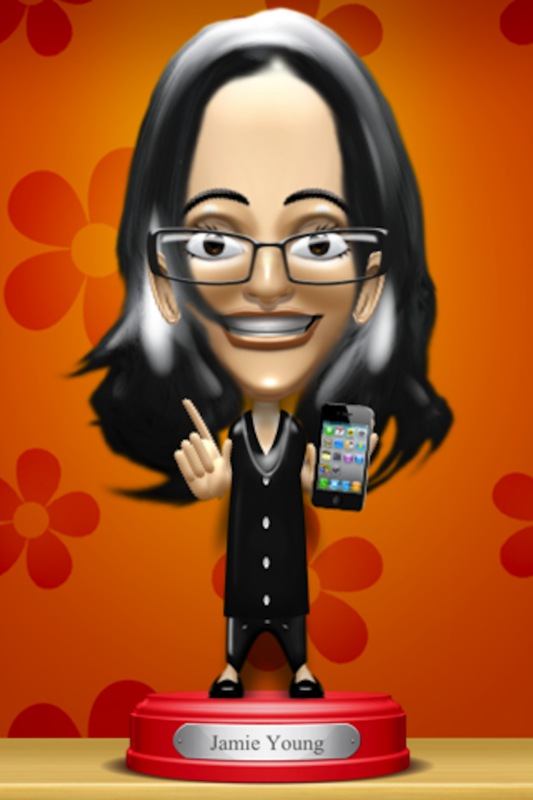 In fact, the featured image is a faithful likeness of fellow writer and boss-lady, Jamie Young. 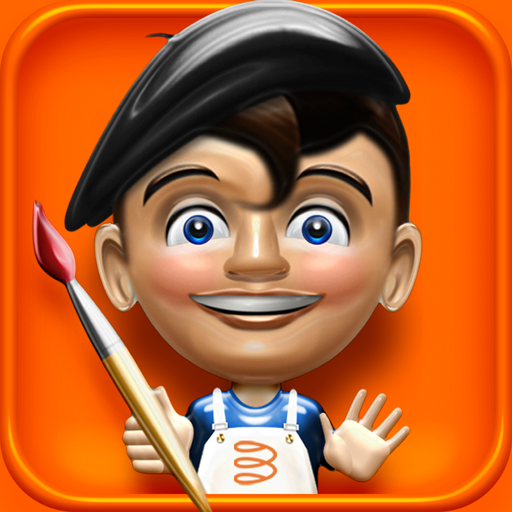 Bobbleshop is a universal app available in the App Store for $2.99.